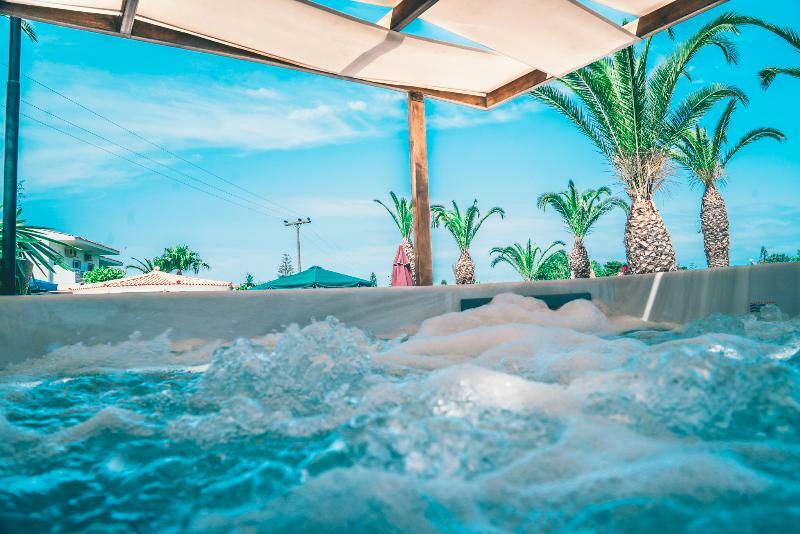 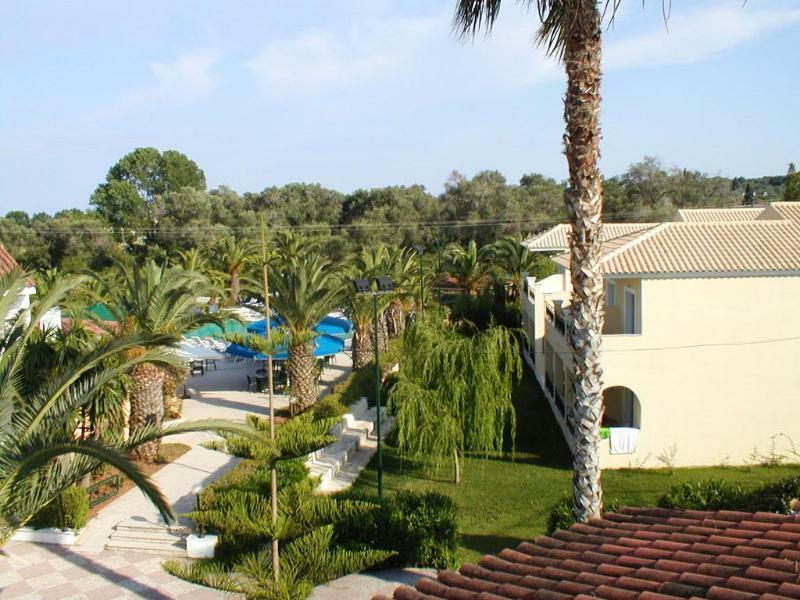 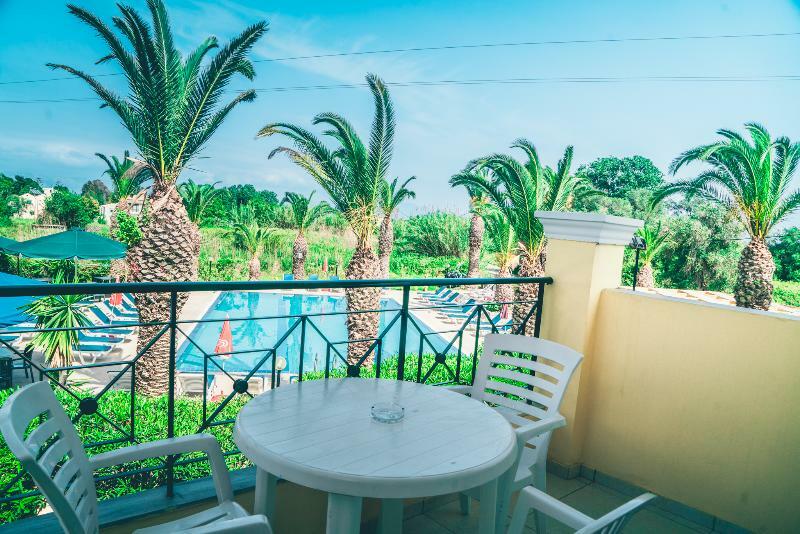 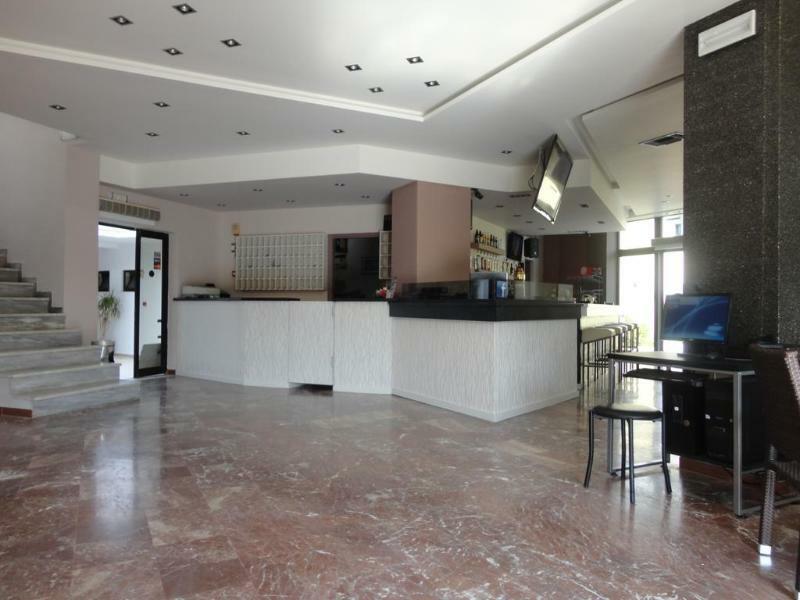 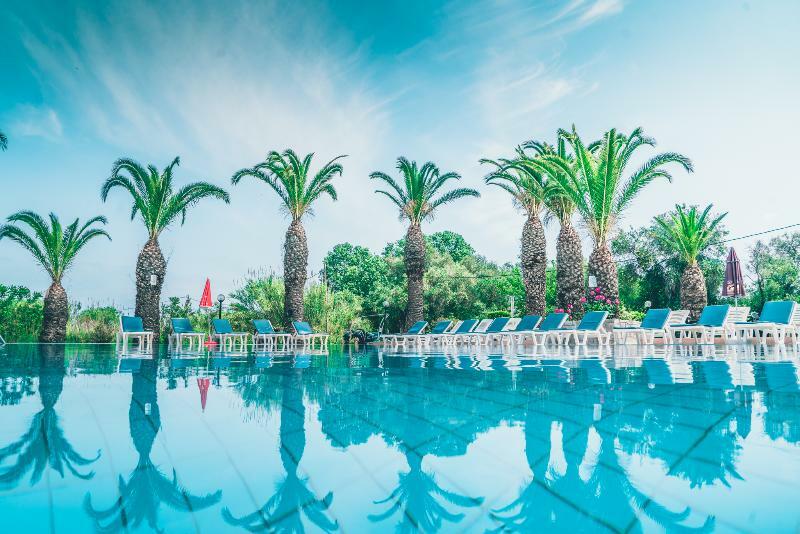 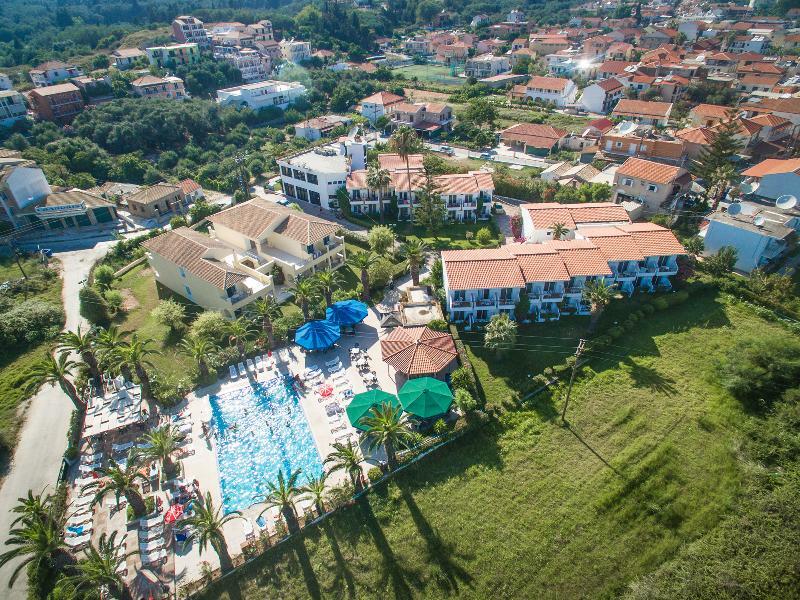 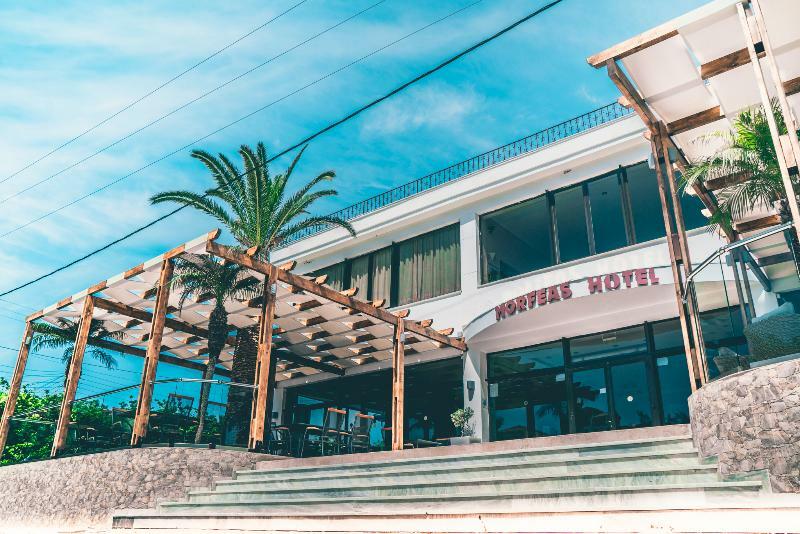 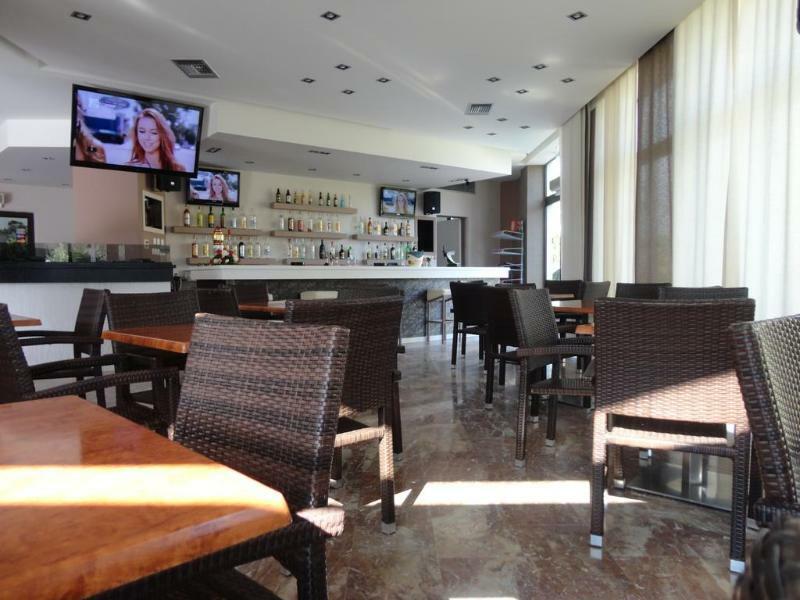 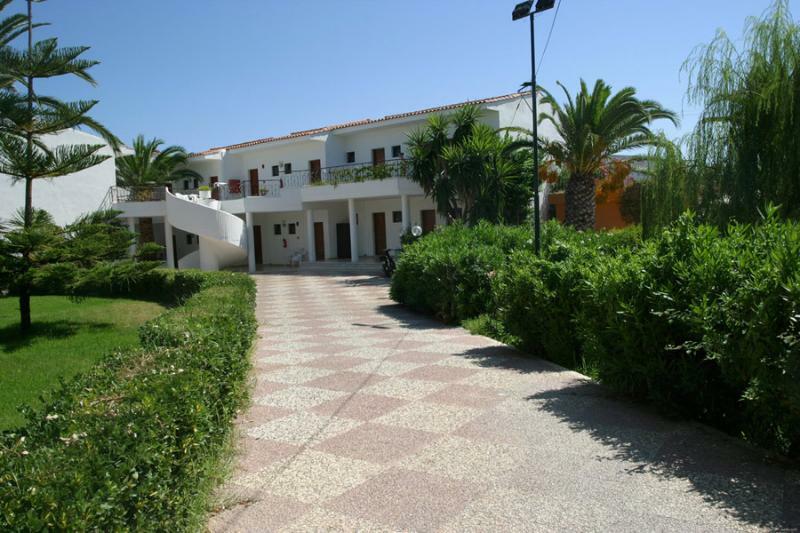 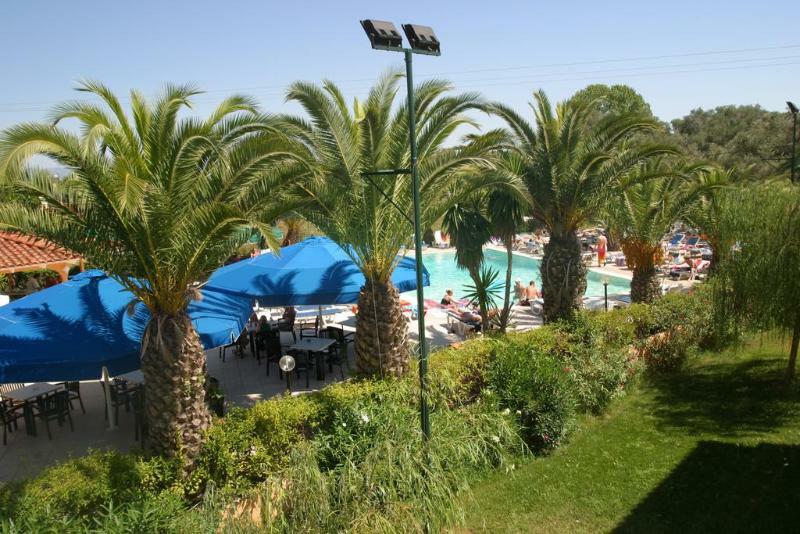 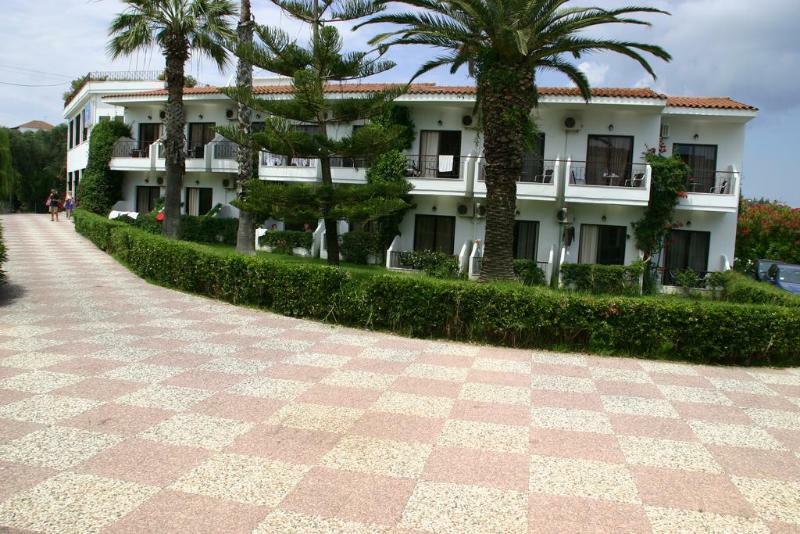 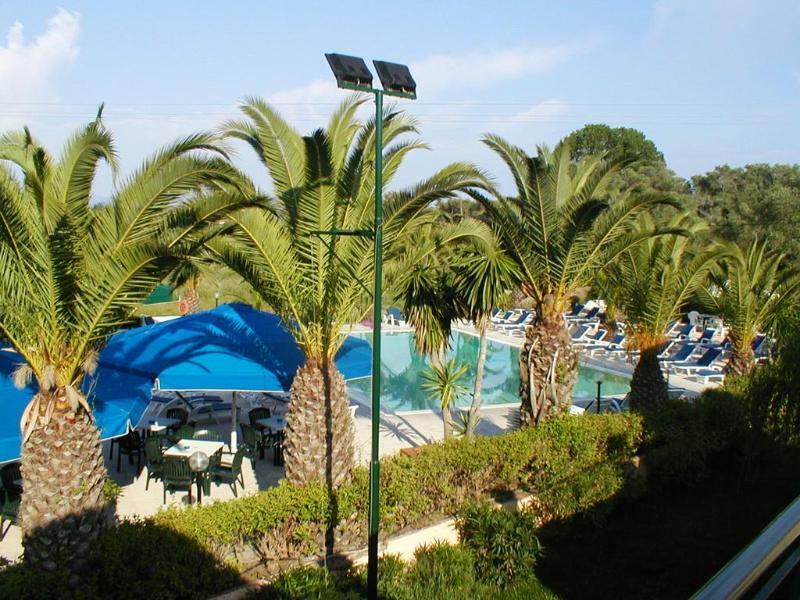 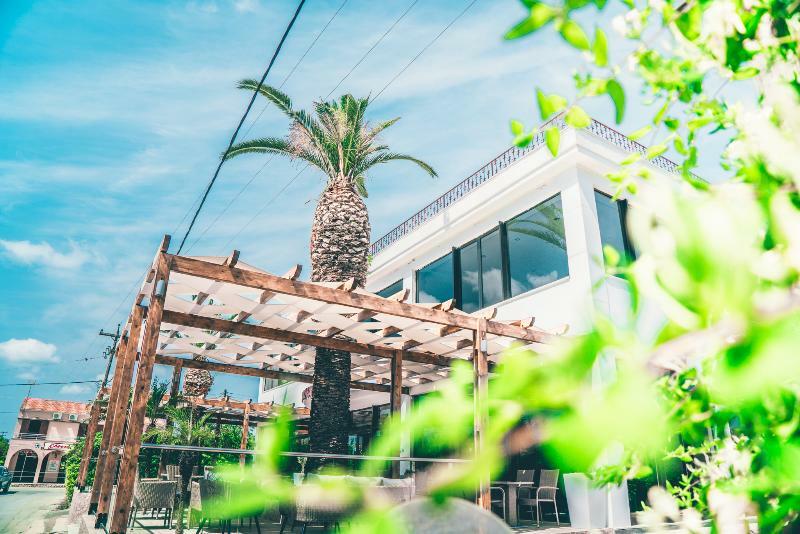 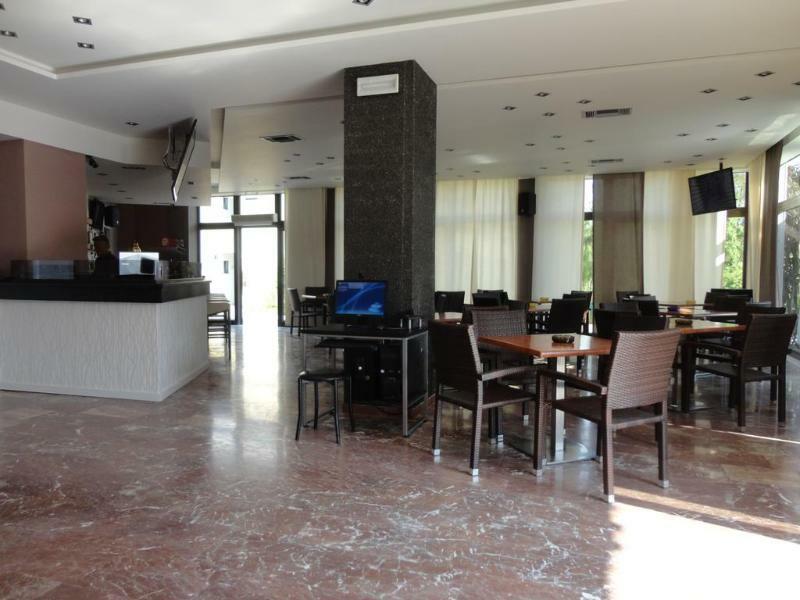 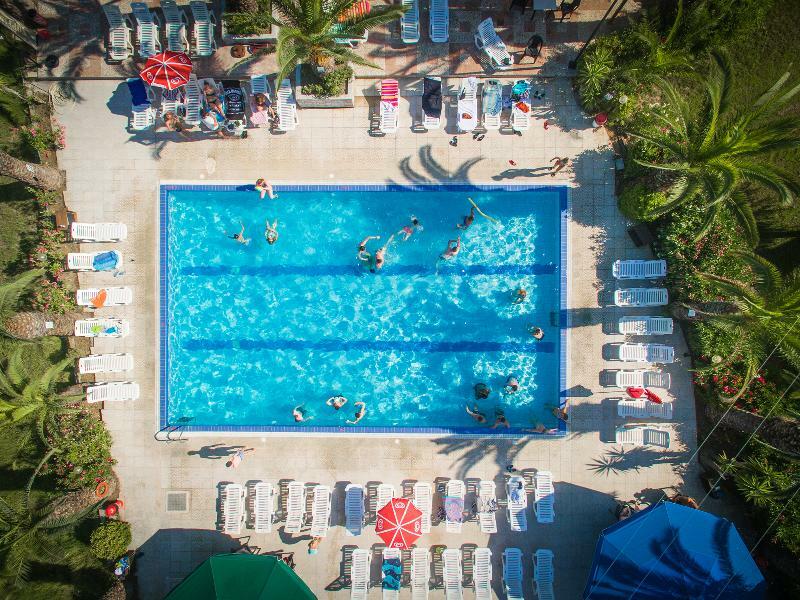 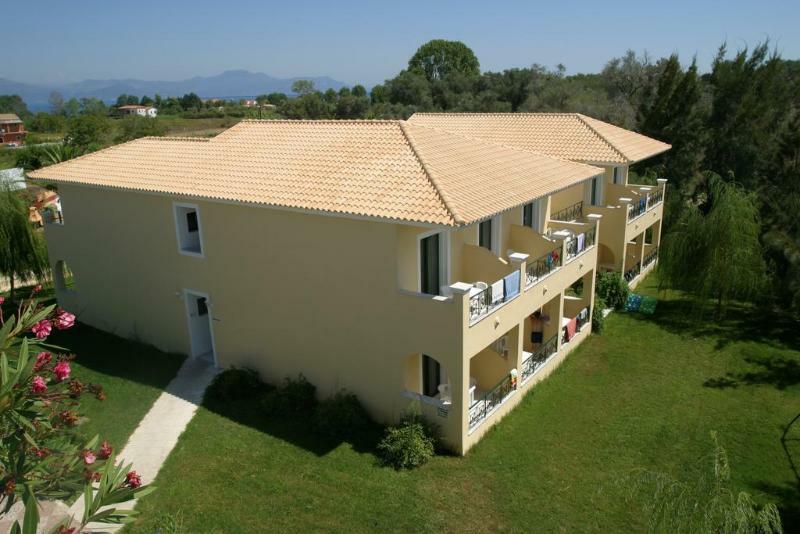 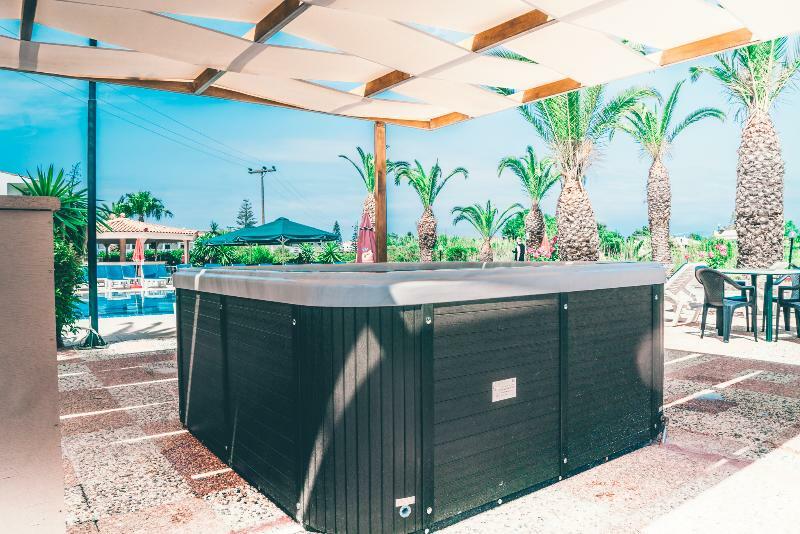 Morfeas Hotel is a family run complex, centrally located in the lively resort of Kavos Corfu, only a moment away from the main street and the beach. 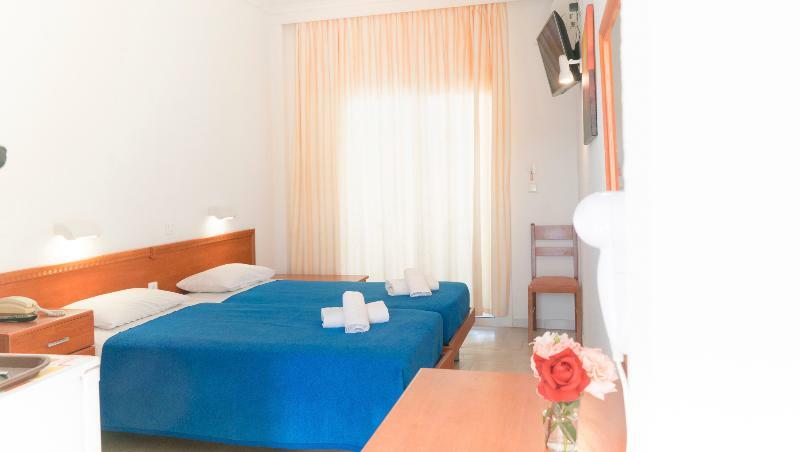 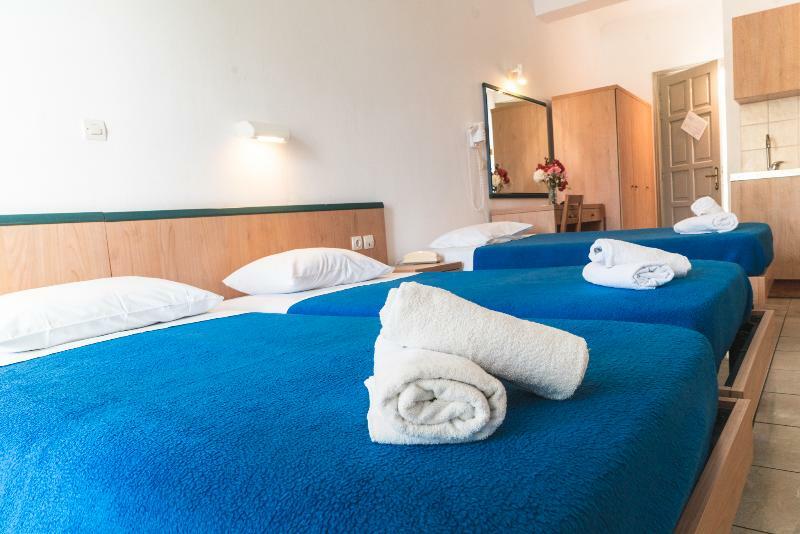 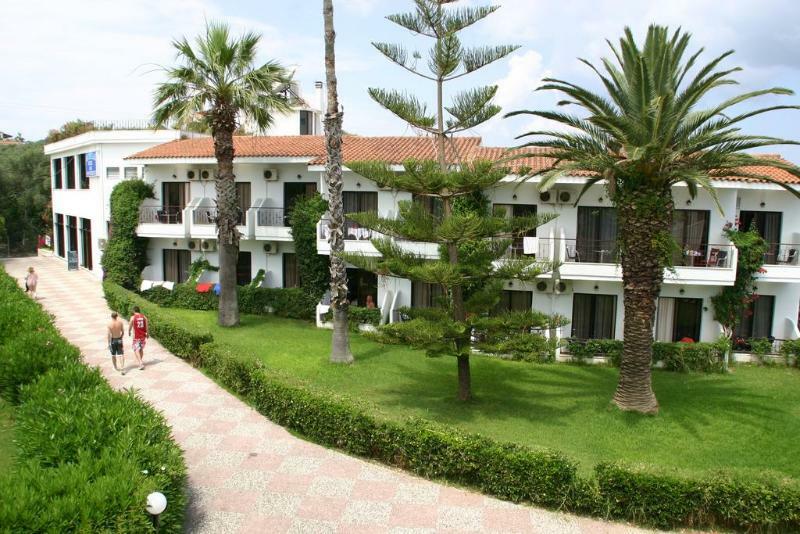 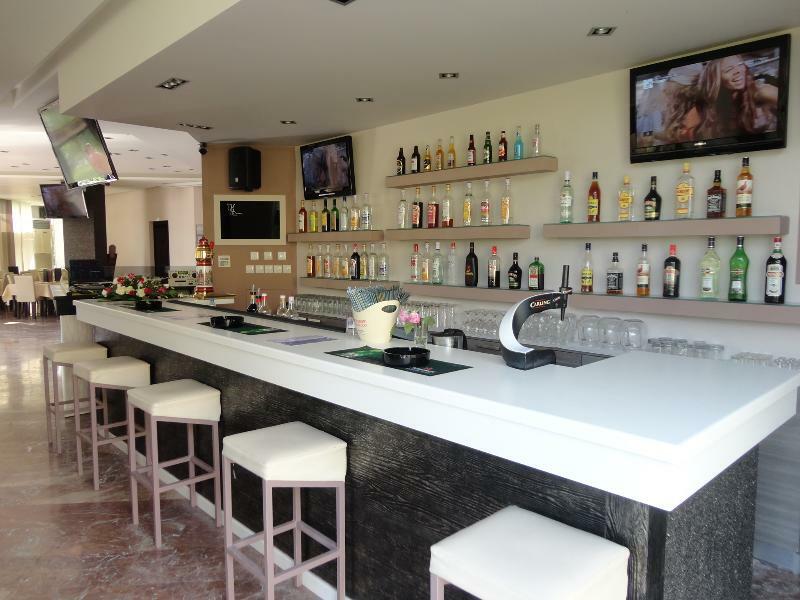 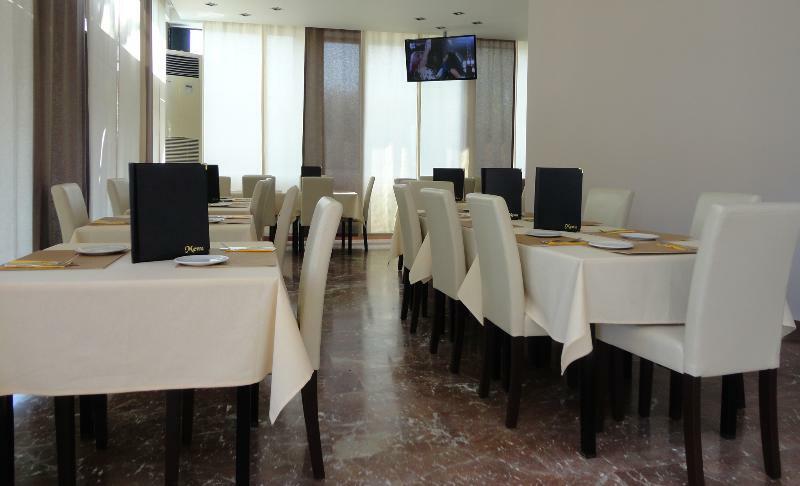 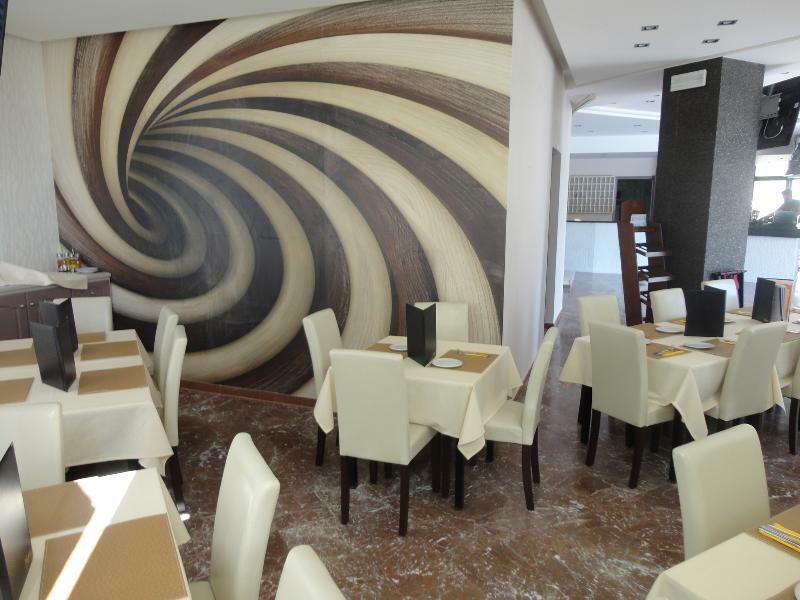 Morfeas Hotel has a variety of facilities and services to offer its guests. 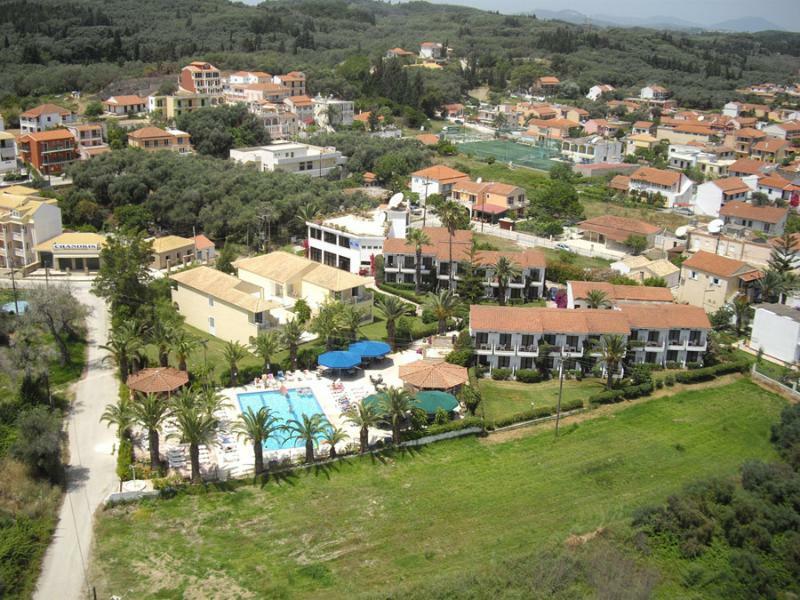 The property has a 24hrs reception, money exchange services, 24 hour medical assistance, air con hire, late check-out (according to availability), car, bike, buggy and quad bike hire, laundry service, parking inside the hotel, outdoor swimming pool, pool bar, main bar 24 hours open, restaurant, lounge with satellite TV, pool table, optional room service. 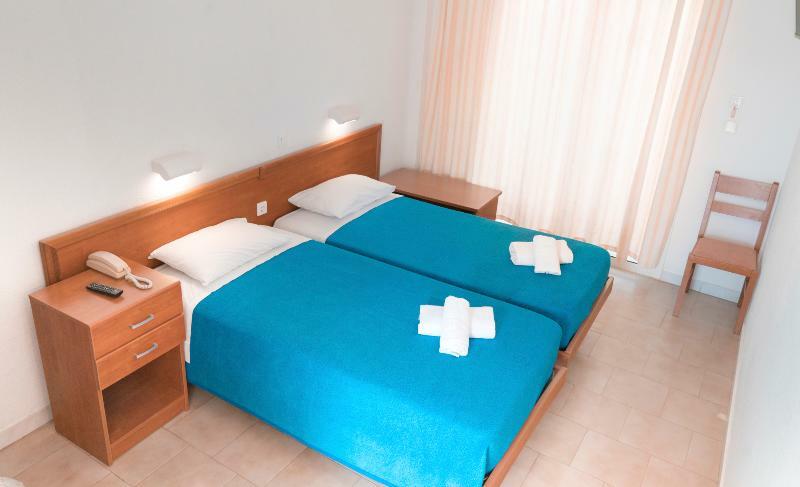 Bed and Breakfast Rooms can host 2 guests and they are based on bed and breakfast basis. 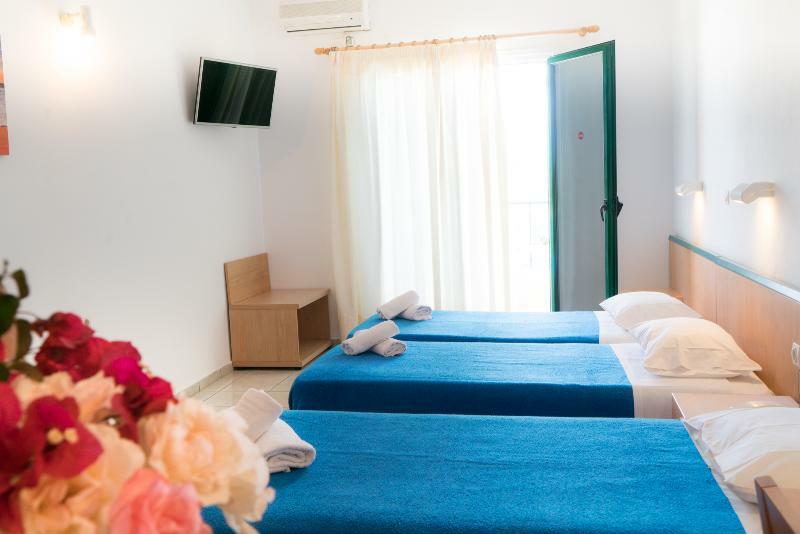 They are comfortable, modern furnished and they are equipped with air conditioning, fridge, kettle, hairdryer, safety deposit box, telephone, shower room and balcony. 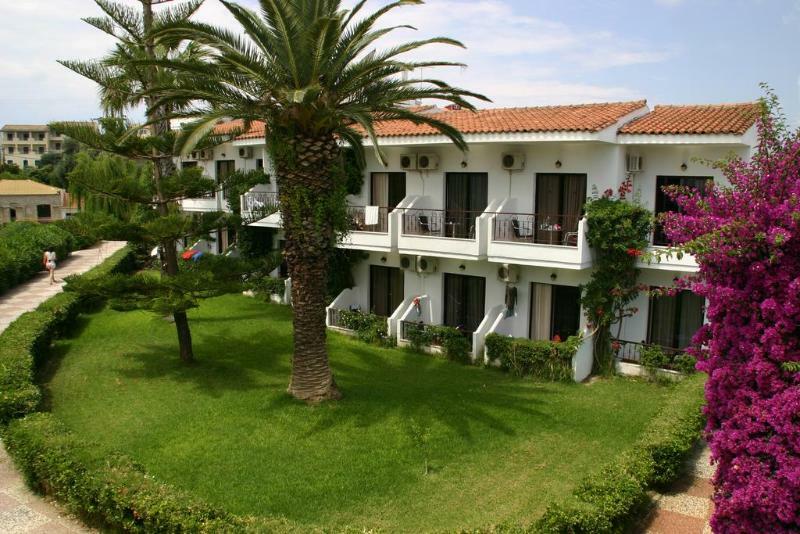 The rooms may have pool view, sea view or garden view.